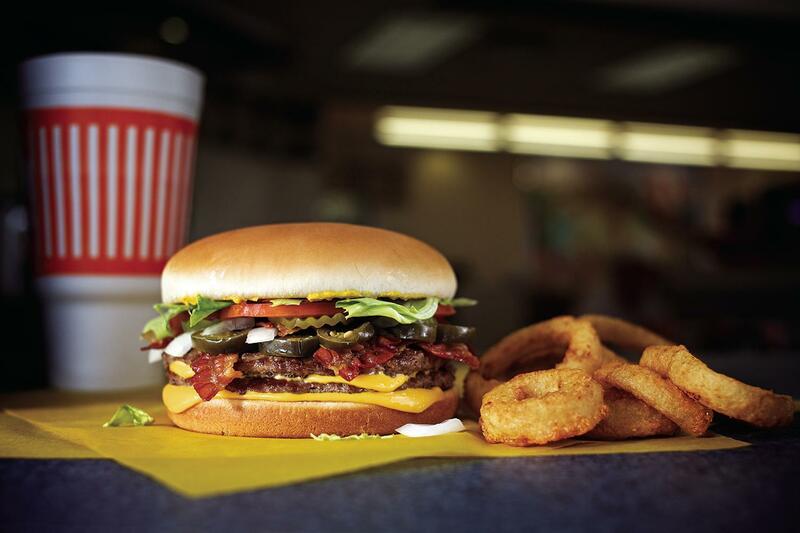 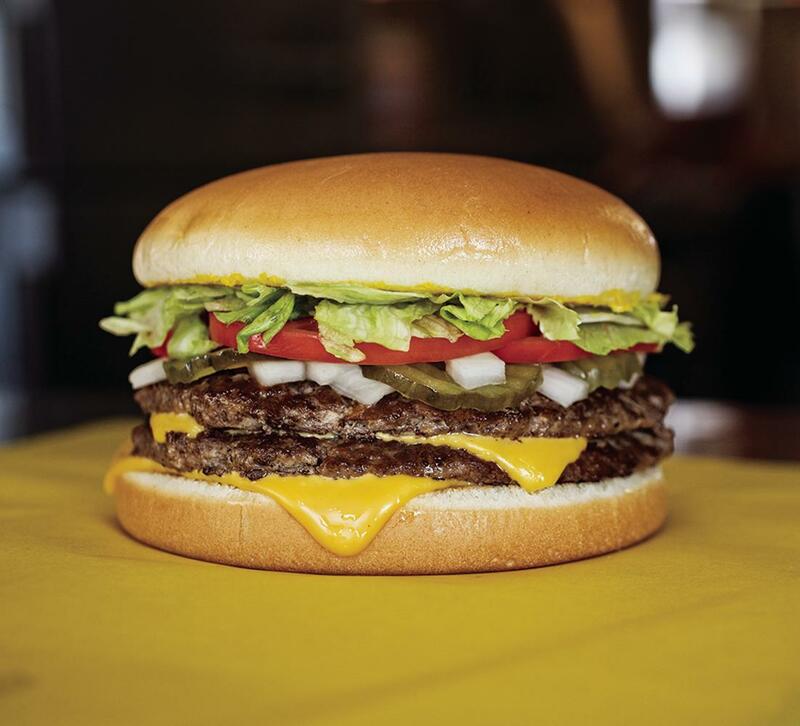 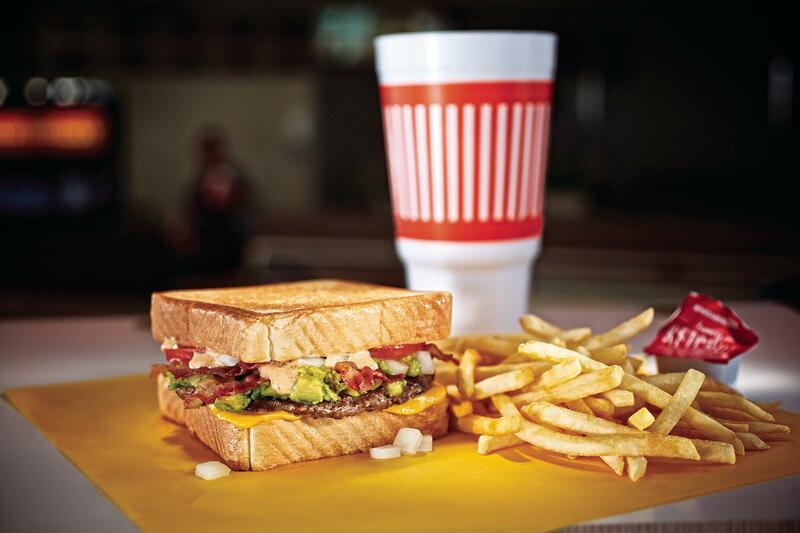 Since 1950, Whataburger has proudly served a bigger, better burger. 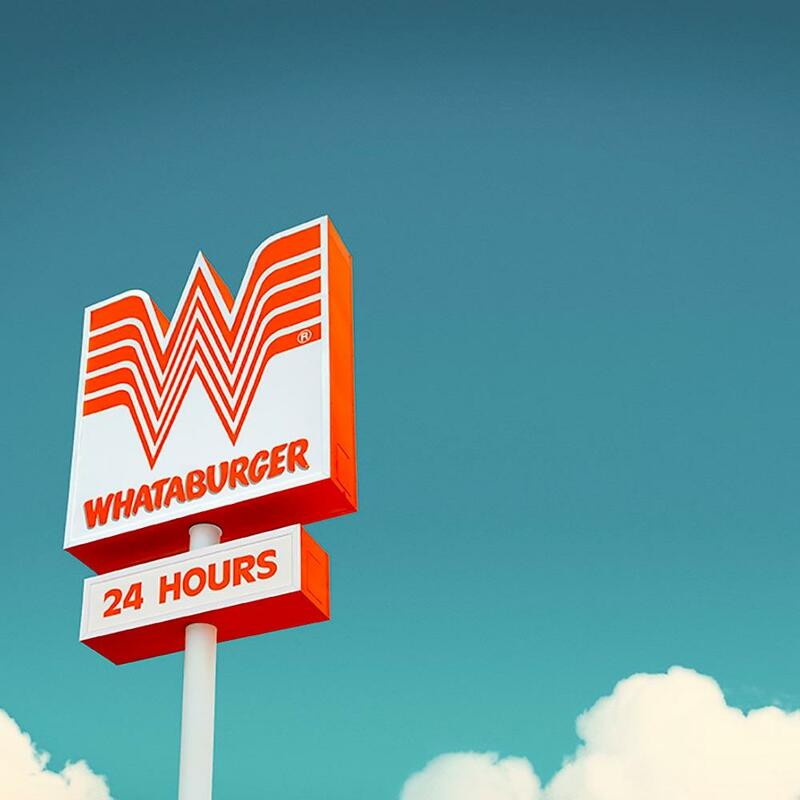 It all started when a young entrepreneur named Harmon Dobson had a bold idea: to serve a burger so big that it took two hands to hold, and so good that after a single bite customers couldn't help but exclaim, “What a burger!” He named his humble burger stand in Corpus Christi, Texas, “Whataburger.” Over six decades later, we're still family owned and operated. 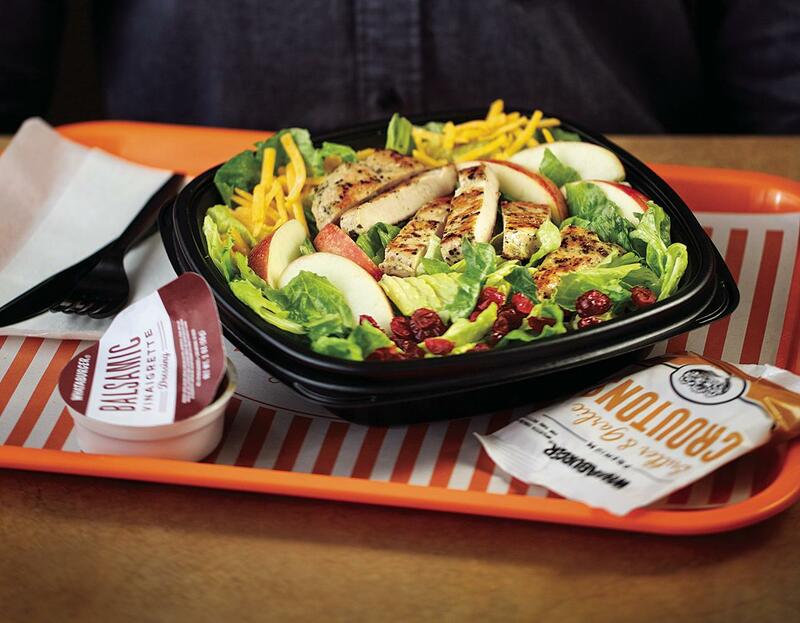 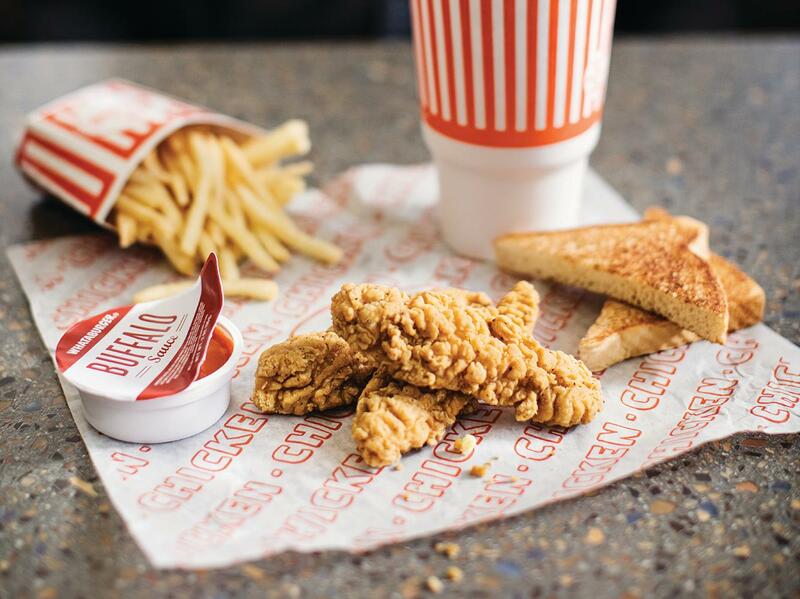 Each and every Whataburger® is still made to order. 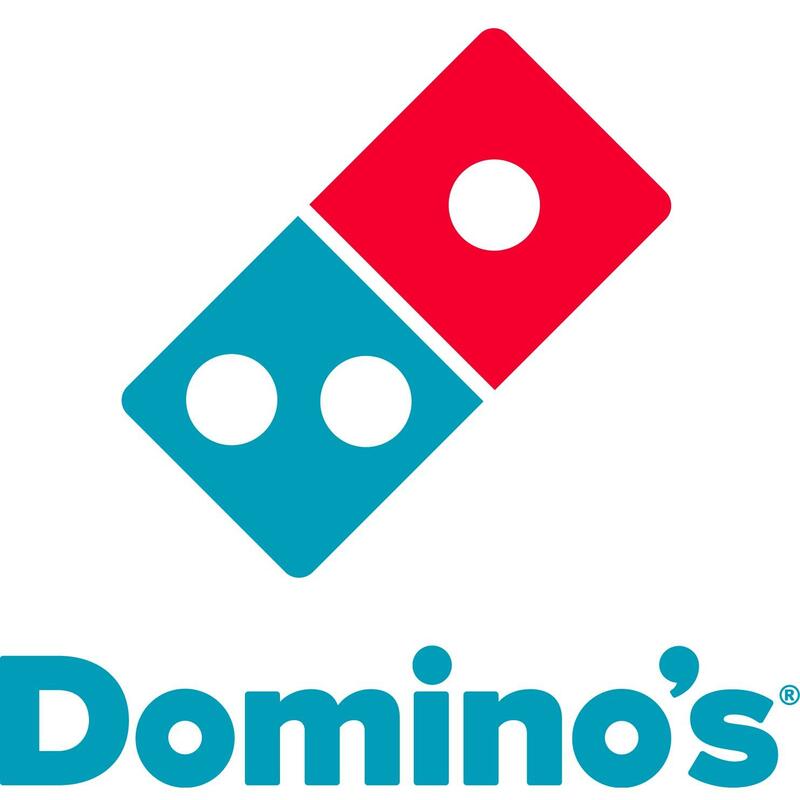 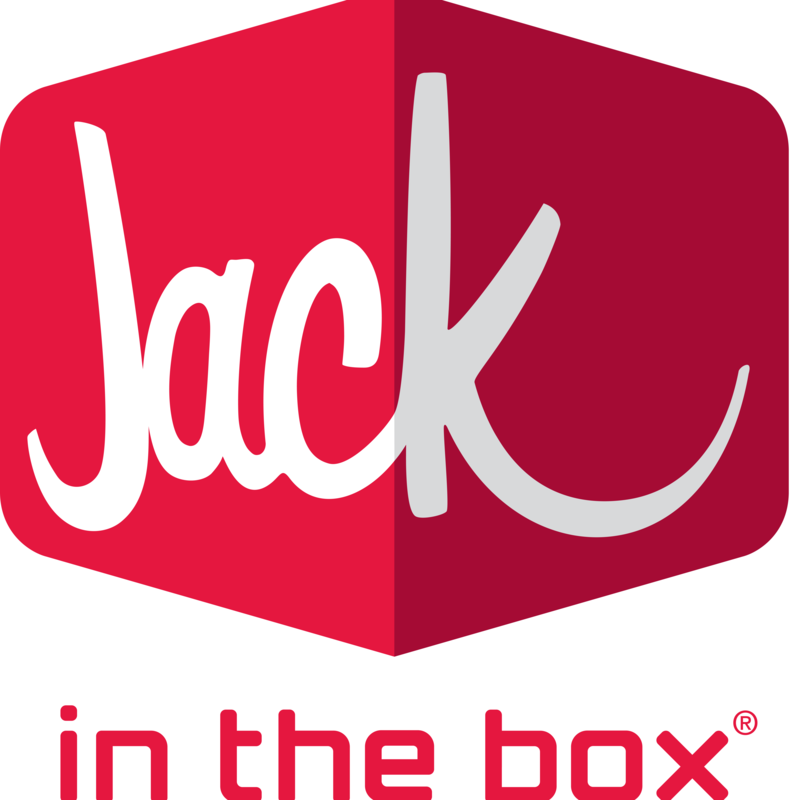 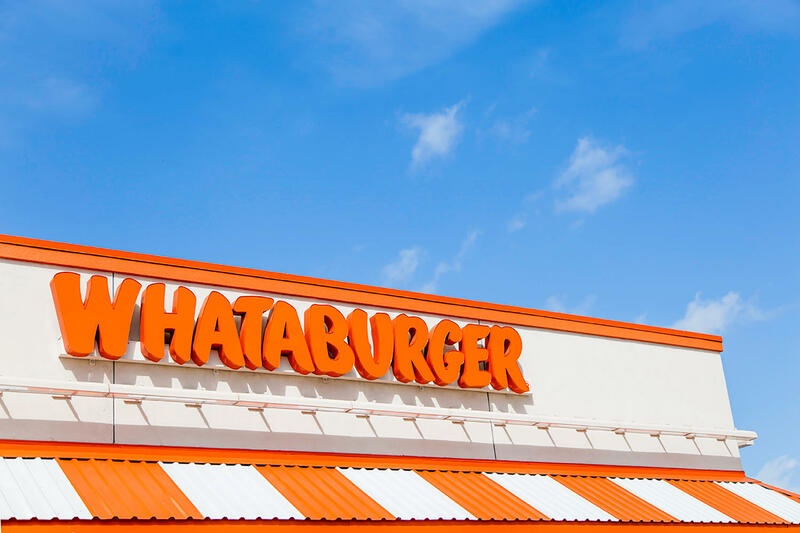 We still use 100% pure beef and serve it on a big, toasted five-inch bun. 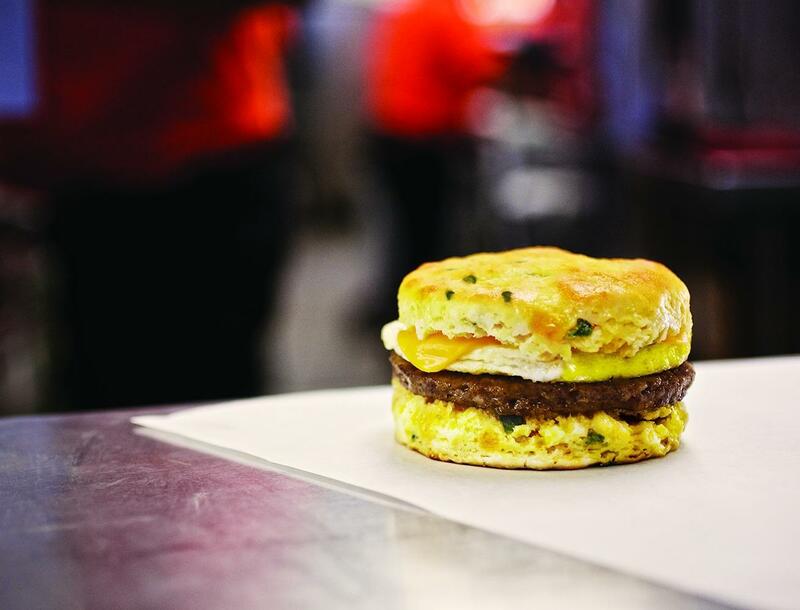 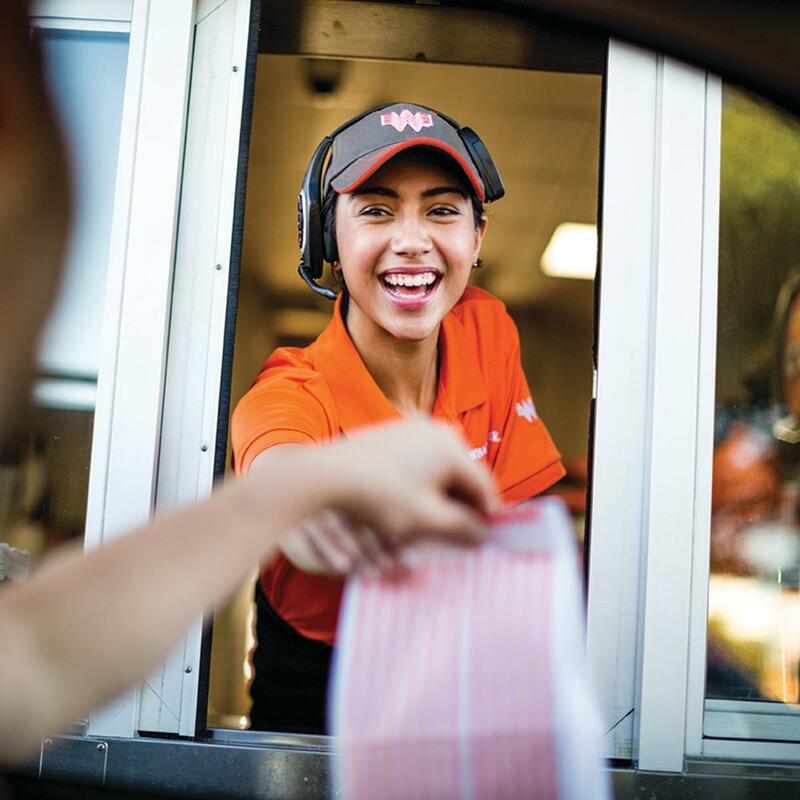 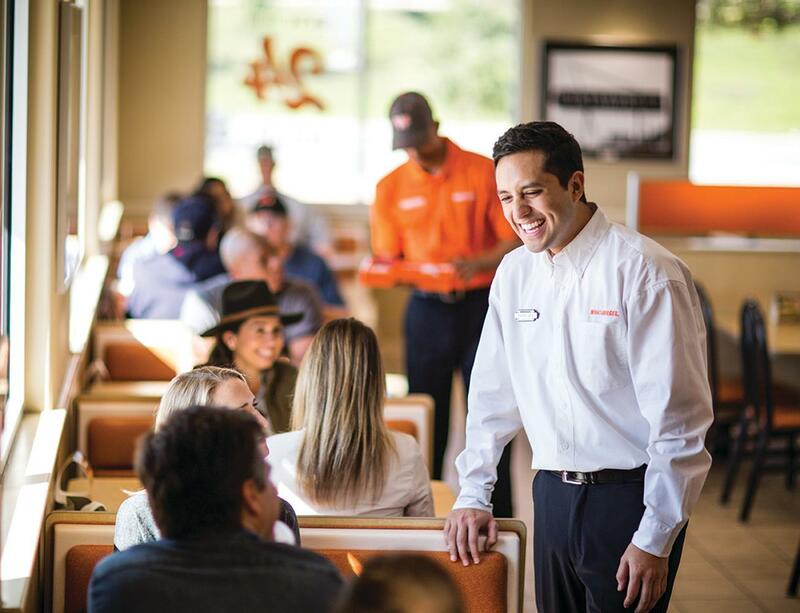 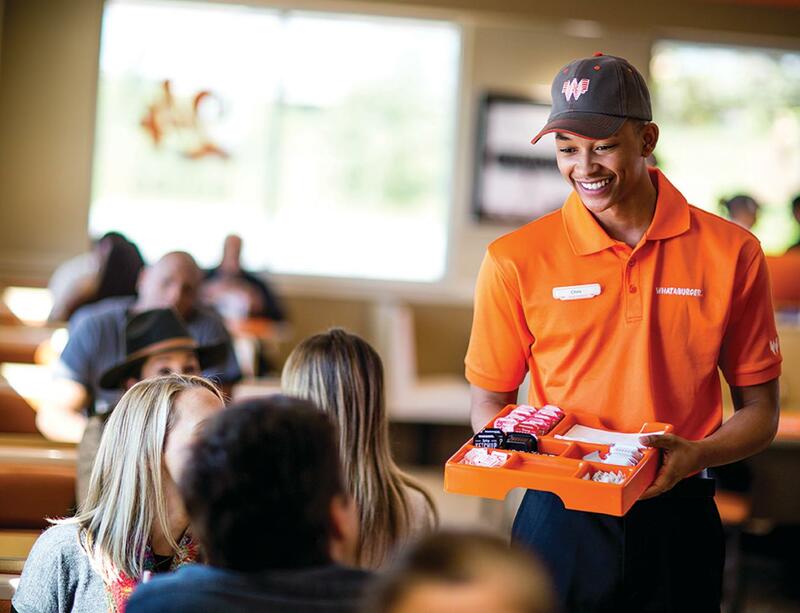 And now, as we proudly serve burgers, chicken, salads and breakfast at more than 800 Whataburger locations across the country, that first burger stand is still close to our hearts.